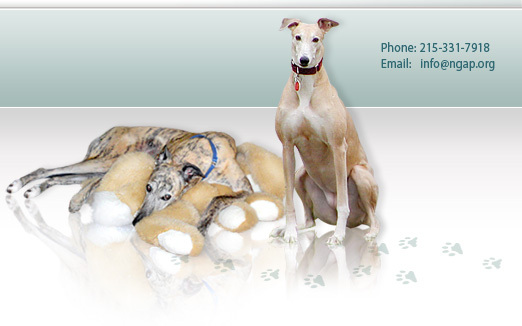 Right now in Florida there is legislation pending to 'decouple' greyhound racing. What does this mean in real terms? To break it down simply, in Florida, the licensing of other forms of gaming at Florida's racetracks, such as slot machines and card games, are tightly tied to greyhound racing. In Florida, most greyhound tracks rely heavily on high stakes card playing as their primary source of income. Because of this, most racetracks are only open for part of the year, maintaining the least required live races allowed by state law which I believe is 100 racing days. Decoupling will separate greyhound racing from these other, more lucrative, forms of gaming, allowing venues the option to discontinue live racing with no impact on their other current methods of gaming. Melbourne, for example, which is a seasonal track used to have fifteen racing kennels housing about 60 dogs per kennel. When they opened this season, they will only have four racing kennels. If decoupling passes the state legislature, they will continue high stakes card playing and will end live racing in lieu of simulcasting. 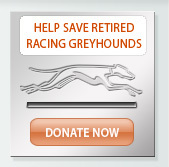 This will probably be the same story at most of Florida's greyhound tracks. There are a few tracks that do not have card playing and they may continue to operate. West Palm Beach has card playing but because they send their live racing signal out throughout the world by simulcasting, it is almost certain that they will continue live racing because they make money from it. I recently met with Senator Maria Sachs, one of the main sponsors of this legislation and proposed a plan for staged closings of tracks so that there will not be a deluge, and in turn an imminent slaughter, of greyhounds. 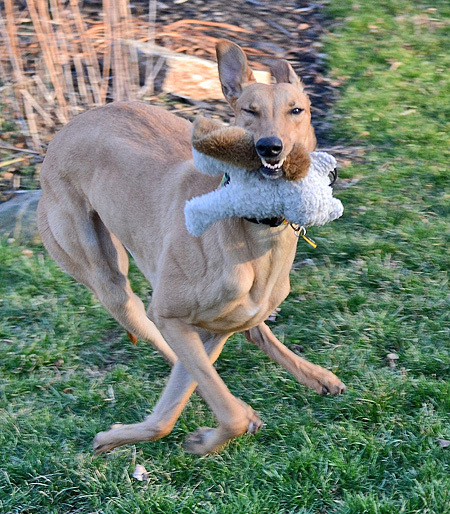 If legislation goes through, there will be enough greyhounds in the next year or two to go around but beyond that it will be very difficult to maintain the number of greyhound adoption programs in the United States because there will be significantly fewer greyhounds available for adoption. No one really certain what the future holds. Last year, hearings were held and Ms. Helene Jones from Ft. Lauderdale, Florida represented National Greyhound Adoption Program. She read our statement supporting decoupling. She recently received a thank you from Grey2K which updates the decoupling legislation. There is also an interview with Barney O'Donnell who has been a mainstay in the greyhound racing industry and was around long before we ever got started. He has obviously gotten himself into hot water getting caught doing things that have been against the law for many years. Enforcement of the law where it concerns greyhound racing has been very poor over the years in Florida. New legislation also supports more vigorous record keeping. I believe that everyone will find this information interesting and informative. 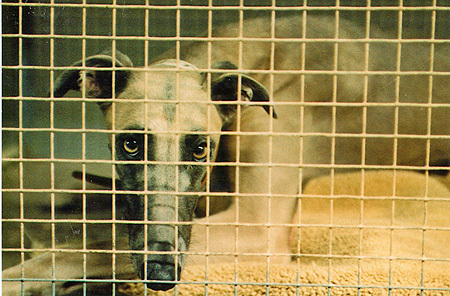 Wherever you are, you can support decoupling legislation by contacting Florida state legislators, telling them how important it is to save the lives of greyhounds by not having them race at all or have them at risk by racing or crippling injuries by racing. Below is a link to Florida legislators. Write them and tell them how important this issue is to you. 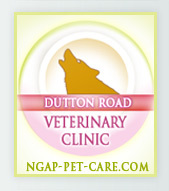 We did this during a felony animal abuse case many years back (http://www.ngap.org/denny-correspondence-y349.html) and it worked great!